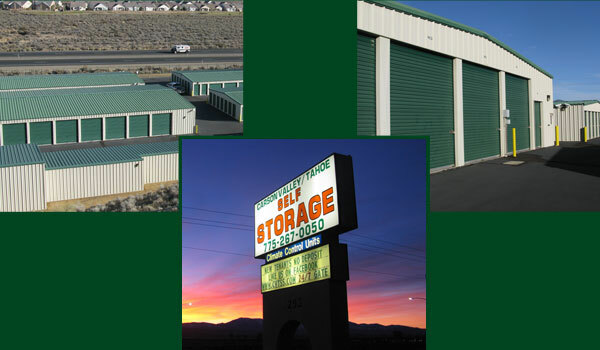 The office hours are the hours of operation for the property when the facility manager will be available to assist you with your storage needs or moving and packing supplies. The gate hours are the hours your rental unit can be accessed using your assigned electronic gate security code. Roll-up doors are very similar to garage doors and are accessed by sliding a latch and lifting the door upward. Roll-up doors are the most common door in self-storage and are bigger than most doors allowing tenants to maximize the space of their unit. Climate control is a feature that we offer at many of our facilities. Climate controlled units are cooled or heated to protect your stored belongings from the extreme temperatures. 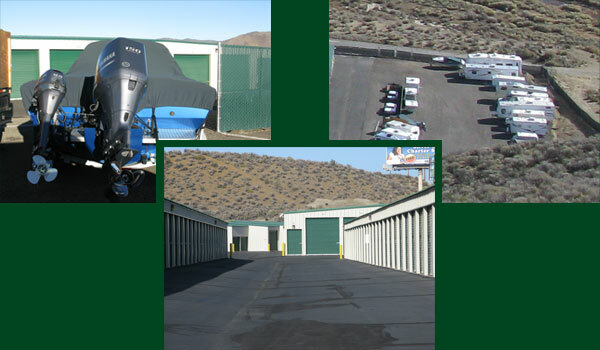 Do You Offer RV/Boat/Auto/Motorcycles Storage? Do you want to safely and securely store your classic car or your family heirloom vehicle? Or maybe there's that extra car with no where to park it? We have the solution with inside and outside units - the level of protection is up to you! Make room in your garage for those things you use each day... like your car? Protect and store motorcycles, jet –skis, and ATV’s seasonally, or all year long. Whether it's your weekend toy or your passion, we have boat storage solutions large enough to store your boat, trailer and your gear. 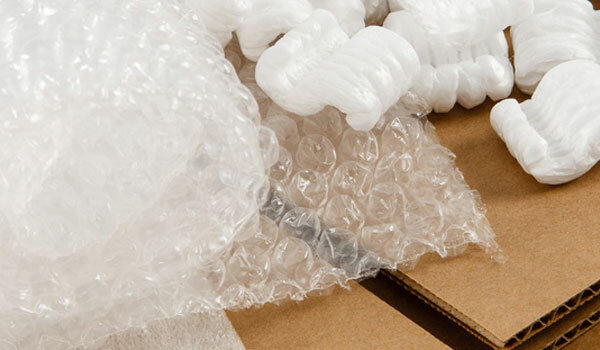 Can I buy boxes and other moving supplies? We want to make your storage experience a stress-free experience, including paying your bill. Typically, our leases are month-to-month. We offer the convenience of AutoPay. We can automatically charge your Mastercard®, Visa®, Discover Card, or American Express® each month, or you can pay online in the Pay Online section of our web site. You may mail us a check or money order, or stop by our office and pay cash, check, money order or credit card. You also may use bill pay through your bank. We accept several major credit cards, including MasterCard®, Visa®, Discover Card and American Express®. Yes, paying your bill online is available in the Pay Online section of our website. We strive to provide state-of-the-art security. We feature on-site managers, electronic gates with coded access, 24 hour video recording, fenced and well-lit facilities and personal locks available for purchase. 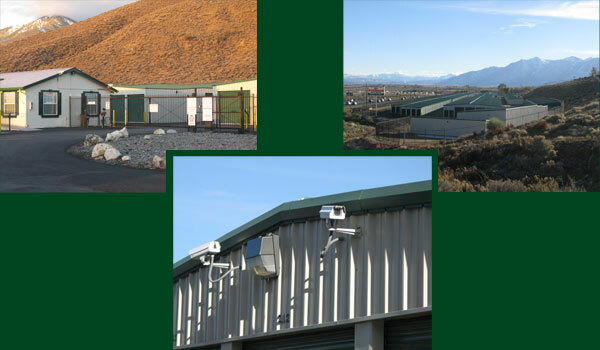 Our security features vary by location so please contact your facility manager for details about a specific location. An “on-site" manager means that an employee, usually the facility manager, has an apartment on-site as part of the facility. Do I get a lock when I rent my unit? Yes, you get a free disc lock, also known as a cylinder lock when you rent a unit and no one else will have a key to that lock. Can anyone drive into the facility or do you need an access code? Our facilities have an electronic gate system which can only be opened by a security code that is assigned to each individual tenant. The code allows us to monitor who is entering and exiting the facility. 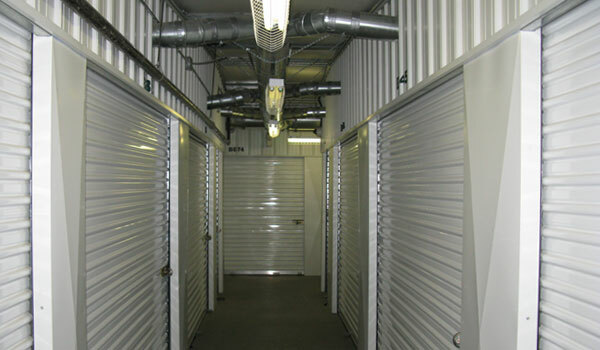 We offer a wide range of sizes to accommodate your storage needs. Unit sizes range from 5’x5’, (25 square feet), to 15’x55’, (825 square feet) . Determining the size of your storage needs is easy with the help of our professional facility managers who are trained to assist you in this process.